Have you heard of beauty boxes/ beauty subscriptions? I recently discovered it and I have to say I'm hooked! I love the idea, which is simply a box filled with beauty related goodies (from skincare to makeup) delivered to your door! Beauty subscriptions can range from the price to the type/size/number of the products. It can feel overwhelming with the countless choices. So for my first box, I opted for a one-time purchase box. 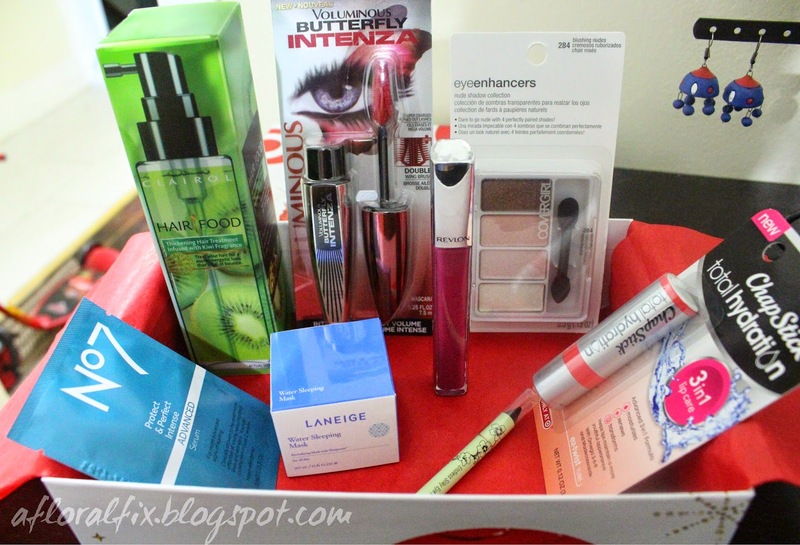 This is my first beauty box! 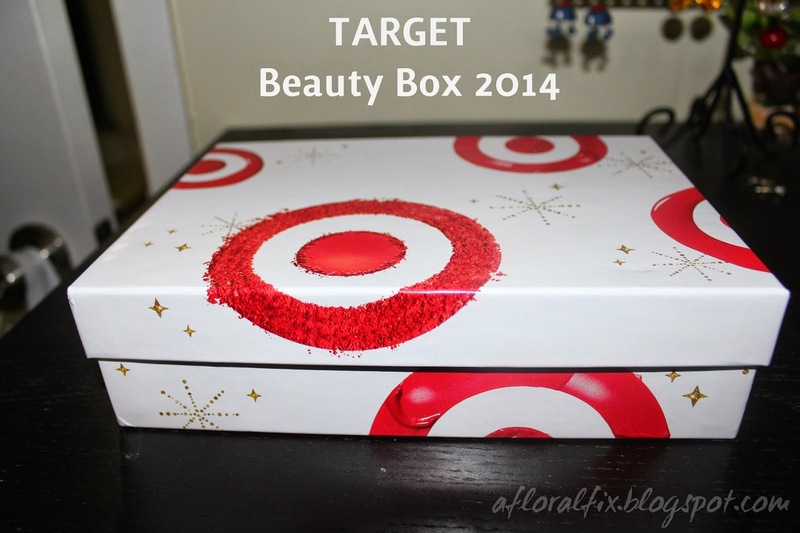 The Target Beauty Box is a one-time purchase box. They are available at different times throughout the year. P.S. they sell out quickly so if you find them in stock grab one! 1) Pixi Endless Silky Eye Pen, 0.03 oz -Black Noir---Deluxe Size---$6? Wow! I love this liner has such smooth application. Highly pigmented, little goes a long way and surprisingly not sticky! Haven't tried it out it, but I'm looking forward to it. I have thin/straight hair that could use some volume. I can never have enough mascara! Pigment is good, perfect for on-the-go. winter = chapped lips, so this perfect. It goes on clear and peach smell is great. I love gel-formula skin care products and the smell is nice. 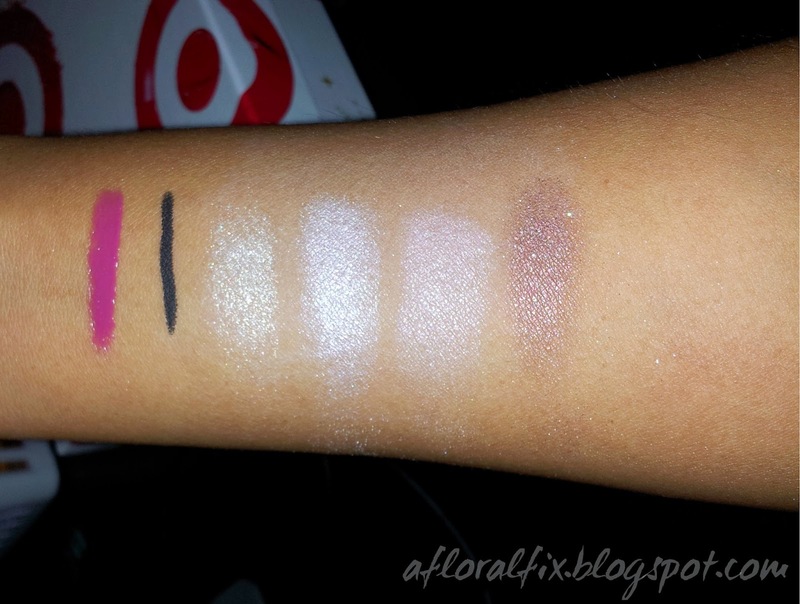 Swatches of Covergirl Eye shadows, pixi liner, and Revlon lacquer. I absolutely love this box! Value-wise this was a no-brainer. I paid only $10 for $55 worth of products! Plus, I liked each product especially since I can use it everyday. Do you subscribe to beauty boxes? Which one is your favorite?